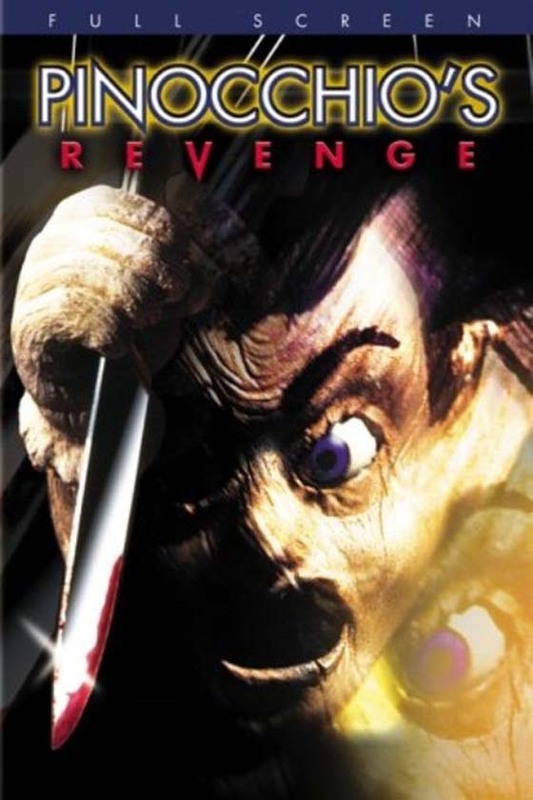 By the time Pinocchio's Revenge hit the theaters (I assume it hit the theaters) we had already seen three Child's Play movies, in addition to the underrated Dolls. I assume the concept had proven itself well enough that it was time for somebody to make an extremely cheap knock-off of those movies. And by god is it cheap. Pinocchio–no relations, other than the name, and a few half-hearted references–literally does not move throughout the vast majority of the movie. No sudden movement of the eyes, no turn of the head… Nothing! This is made particularly hilarious when he talks to his owner without his lips ever moving, except for in one scene. I have no idea what was so special about it, though my guess is that it was filmed early on, and that was when the film's budget ran dry. There are so many odd things in this movie. Like when the little girl's mom is getting it on, and her daughter is hearing it all from her bedroom? It does nothing for the movie, other than possibly showing why the girl is emotionally disturbed, to the point where she thinks a living Pinocchio is normal. Somebody out there loves Pinocchio's Revenge, I am sure. They are sitting around, pining for a sequel, one they clearly were promised with the cliffhanger ending. Yes, the producers apparently had grand delusions of a Chucky type franchise. But hey, if you want to check it out in all its SD 4:3 glory, then Netflix has it, just for you! Vote: It’s your civic duty! Copyright © 2014-2019 One Star Classics, a Tortillaphilia production, with the kind help of Dolph Lundgren.